The fluorine-lined diaphragm valve Chlorine Valve has a compact structure, Emergency Shut-off Valve, Plunger Valve, Pressure Gauge Valve, Pressure Reducing Valve.a small volume, and a switch-oriented, smooth movement and small closing torque. Diaphragm compression can be automatically adjusted, uniform pressure, reliable sealing, diaphragm into the valve adopt push-type, easy to replace. Applicable medium: chlorine, liquid chlorine, acid and alkali, etc. 1. There are few connector parts and the overall rigidity is good. 3. The opening limit is convenient, flexible and accurate. 4. 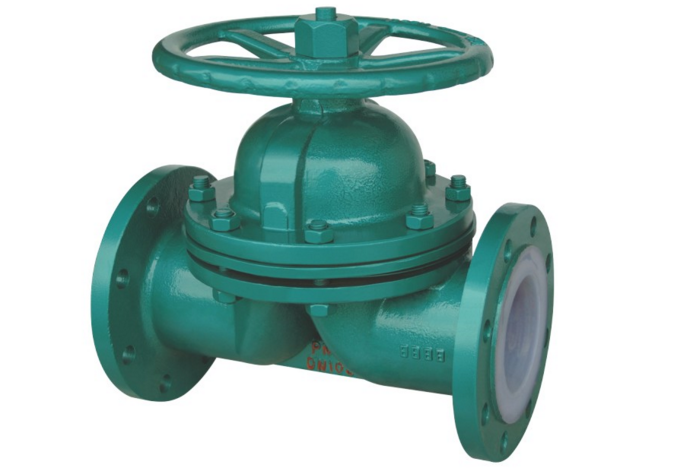 The overall valve body structure is relatively small, easy to install and repair. 5. The body of the valve body and the valve flap are lined with fluorine plastic, and the completely isolated medium is in contact with the steel to avoid corrosion of the valve body. 1. The use temperature is not allowed to exceed the specified range. 2. 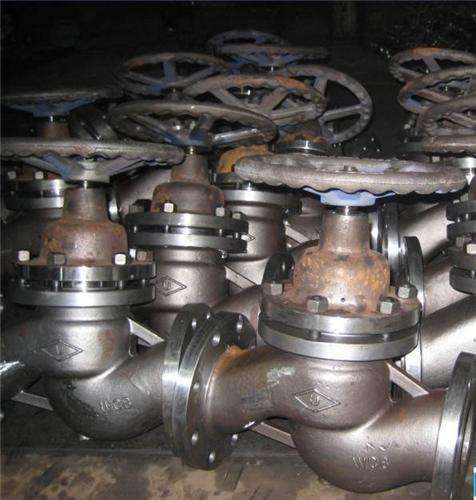 The use of medium does not allow hard particles, so as not to crush the sealing surface, affecting the valve seal. 3. The number of rise and fall of the diaphragm should not be too large to avoid damaging the diaphragm and affecting the sealing performance. 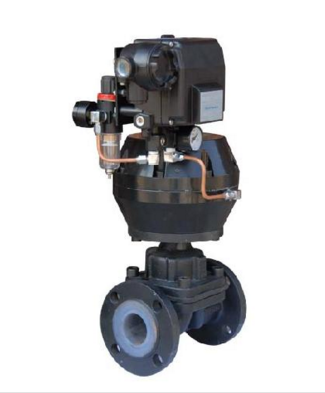 Looking for ideal Pneumatic Diaphragm Valve Manufacturer & supplier ? We have a wide selection at great prices to help you get creative. 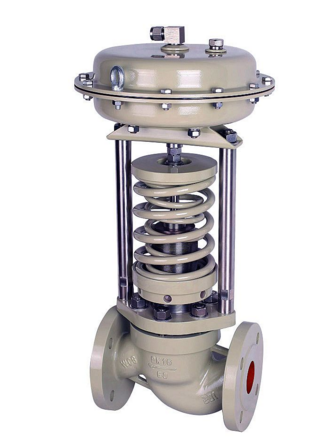 All the Pneumatic Fluorine Lined Diaphragm Valve are quality guaranteed. We are China Origin Factory of GXPO Fluorine Lined Diaphragm Valve. If you have any question, please feel free to contact us.